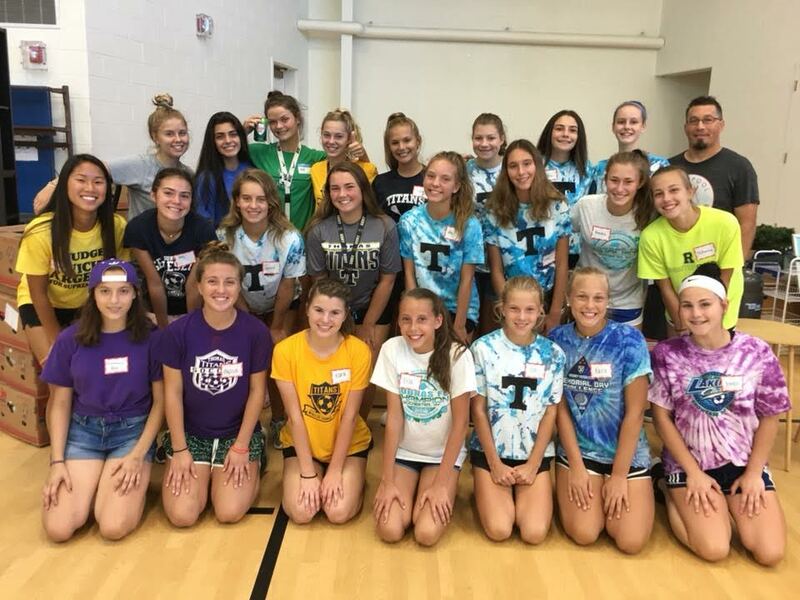 On Saturday, September 15, approximately 25 members of the Webster Thomas High School girls varsity and junior varsity soccer teams spent the afternoon helping to clean up Hope Ministry’s annual garage sale. In addition, Webster Thomas’ football teams took part. Both junior varsity and varsity football teams have been helping with the setup of the Hope Ministry garage sale for around 10 years. 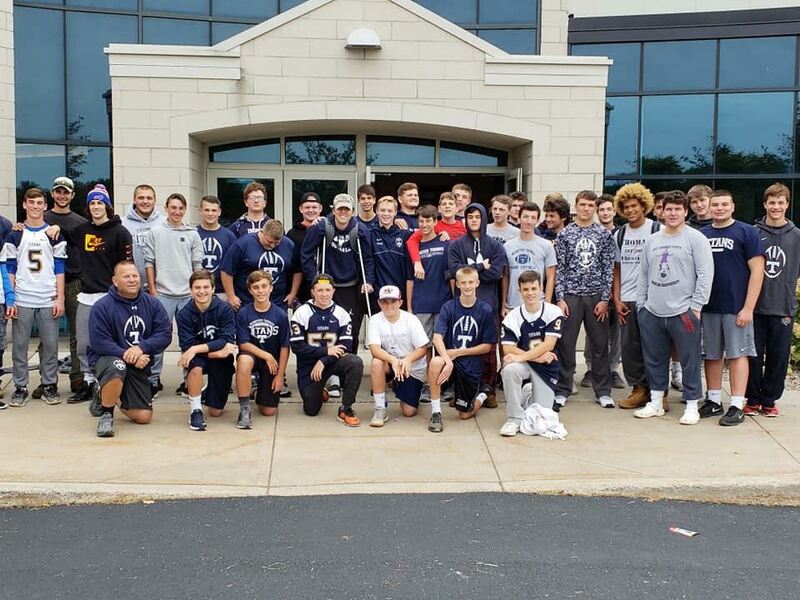 This year, he had approximately 60 boys from the junior varsity and varsity football teams participate in the set-up of the garage sale. Hope Ministry’s annual garage sale is its largest fundraiser of the year and generates approximately $18,000 that is used to help Webster families in need by providing rental assistance, utility payments, and other financial support. Hope Ministry also operates a food pantry and clothing closet to assist Webster neighbors in need. Thomas’ girls soccer teams and its football teams were pleased to be involved in this year’s worthwhile community event and hope to participate in future efforts to assist Hope Ministry of Webster.